On paper, Russell’s Reserve 10 Year Old Bourbon has a lot going for it. First, and most obviously, it has a 10-year age statement (a feature that seems to be disappearing almost daily in today’s American whiskey market). It’s a Kentucky straight bourbon whiskey from one of the most reputable and historic distilling companies, Wild Turkey. And finally, while not the signature 101 proof that made WT products famous, it’s a respectable 90 proof (a strength comparable to many other whiskeys in its retail price range). All that on paper and it won’t cost you a fortune (usually found between $30-$35). But, how does it taste? Well, before I dive into the review I should say that my past experience with this particular release (a 2013 bottle) was rather unremarkable. Not that it was bad – it was just alright (and I tend to expect more out of a 10-year KSBW). Now … let’s see if history repeats itself. Overall: This is a solid bourbon. It’s not bad – it’s not great – it’s not young, grainy, or overly “plain.” That said, it’s not really special or notably complex either. But the real question on everyone’s mind is – is it better than Wild Turkey 101? Well, if you compare it to my most recent bottle of NAS 101 (2016), I’ll have to give the edge to Russell’s Reserve 10-year. (Did I actually type that?) Seriously, Jimmy and Eddie. I kinda feel like Richard Dreyfuss’ character in Close Encounters of the Third Kind staring at a pile of shaving cream … This means something. 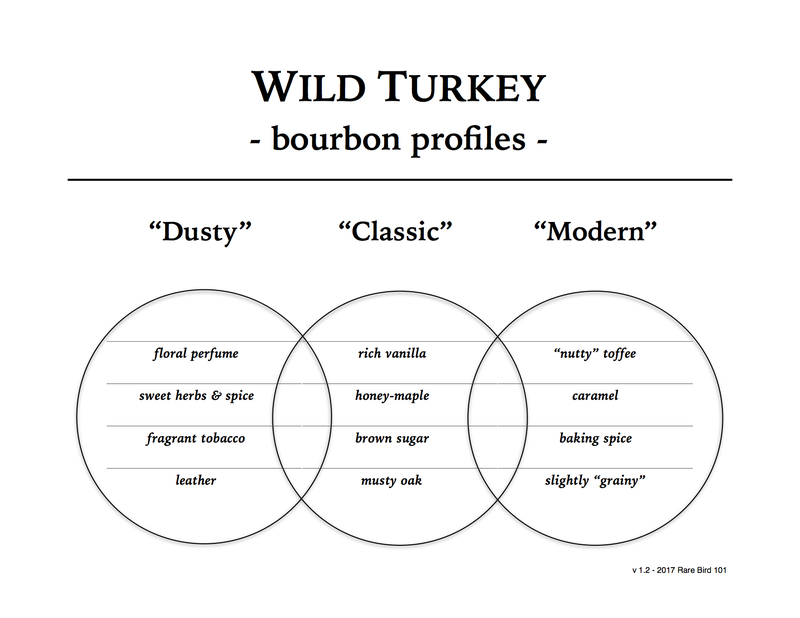 Unfortunately (or fortunately, whatever), I think we’re seeing that Russell’s Reserve is the future of Wild Turkey. I don’t want to use the word “blame” – Eddie has taken the credit for this shift (in so many words, at least). Maybe I’m just lamenting brand names and need to let that go (and simply focus on the whiskey itself). As for Russell’s Reserve 10, in particular this 2015 bottle, I’m going to let it squeak out with a 3/5. Sorry 101. I’m so very sorry.